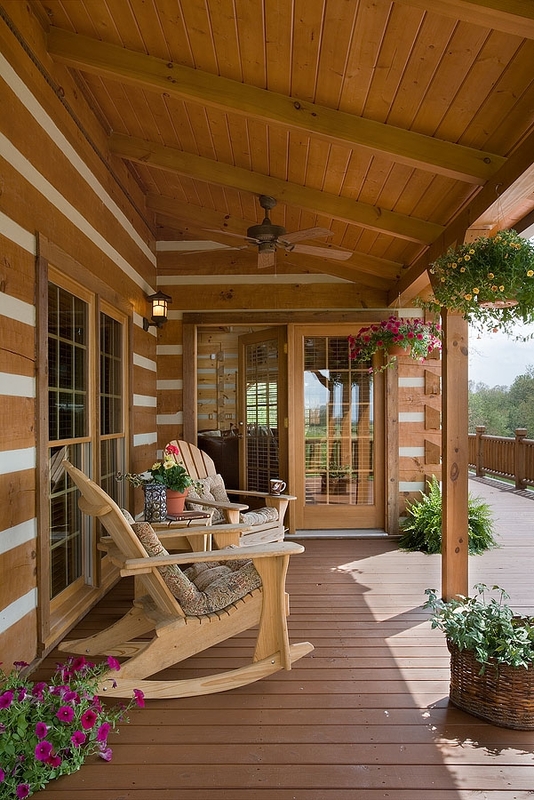 Mountain Stream is proud to be an Independent Dealer exclusively for Honest Abe Log Homes. 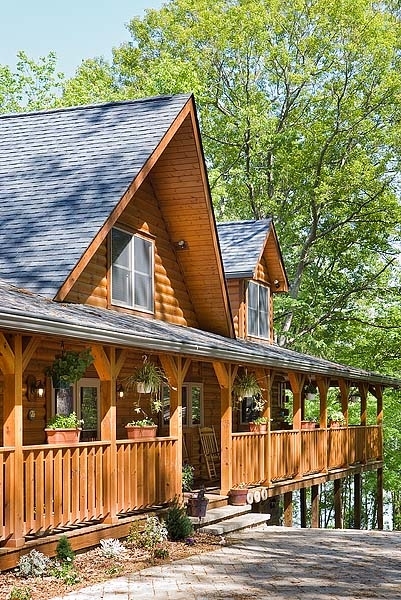 In Honest Abe’s decades of designing and manufacturing log and timber frame homes, the company has served more than 7,000 customers. 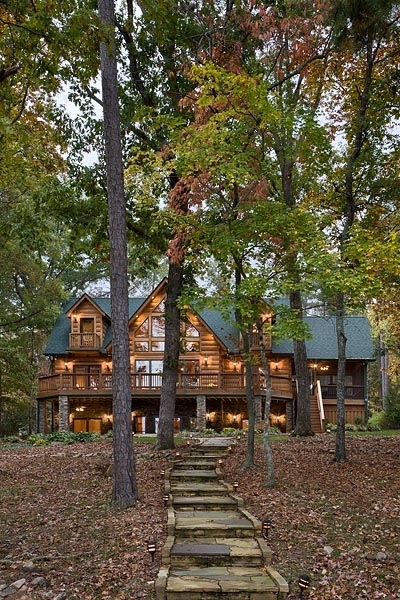 Below you’ll find examples of homes in a variety of styles, designs and sizes. 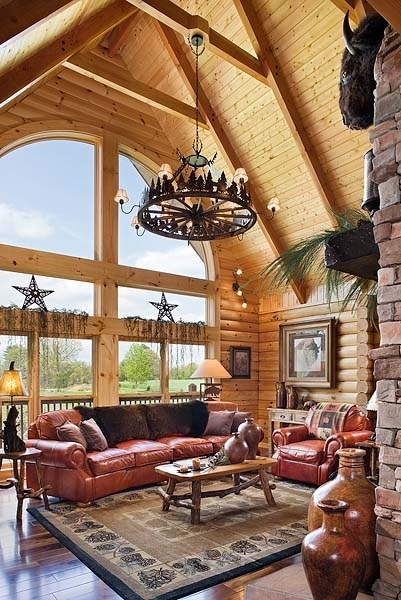 You’ll also be linked to floor plans for the homes you are viewing as well as stories, videos or other information about the homes featured. Most customers choose a plan and then customize it with modifications they need and want. That’s not a problem. The Honest Abe Design Department works with customers until they are satisfied. 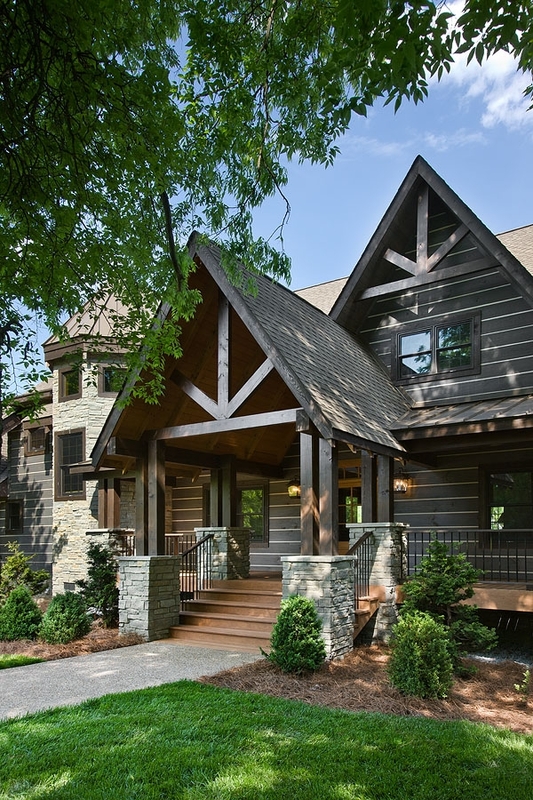 Mountain Stream Log Homes helps facilitate the design phase of the home while working with a client to ensure that other important facets of building a log or timber frame home are being addressed. 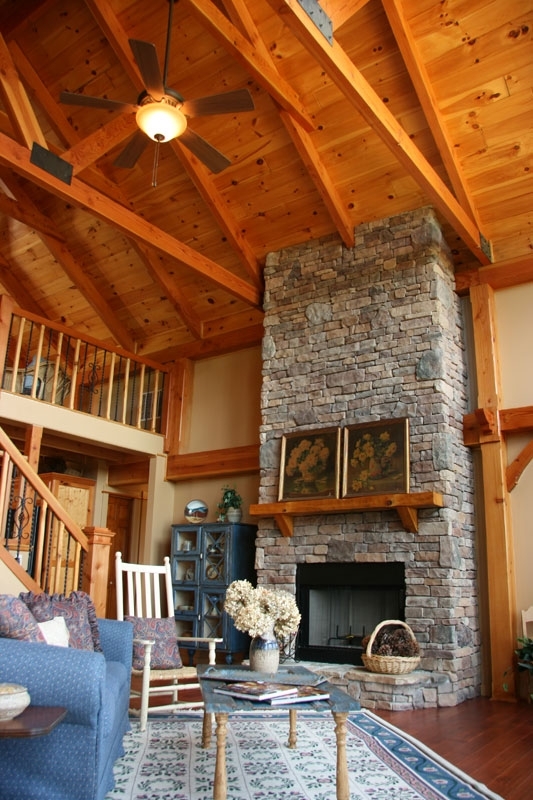 If you see a home you like or even elements from different homes pictured here, let us know at Mountain Stream. What you imagine is very likely possible.